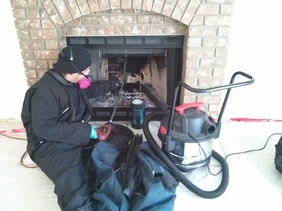 Canadian Chimney provides Professional chimney sweep services including: Chimney Cleaning, Chimney Inspections and Chimney repairs. 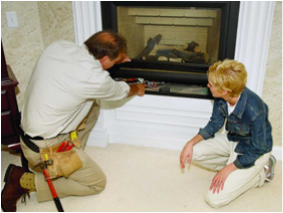 Our detailed chimney inspections provide an evaluation assessment of your wood burning fireplace or wood-stove and the chimney. We include pictures to illustrate the condition of the part of the chimney. ​We will communicate our chimney inspection observations with you in person, and offer recommendations that will address any problems with your wood burning system, or chimney. 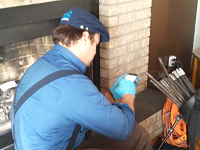 Canadian Chimney provides WETT Inspections to the residents of Nanaimo, and surrounding areas. The WETT Certified inspector will evaluate the solid fuel burning system to code compliance. WETT Inspections may be required by your insurance agent, or by your realtor during a property transfer. 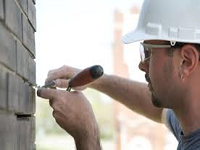 We offer masonry repairs, fireplace repairs, chimney repairs, and chimney restoration services. 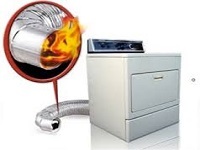 Given the amount of rain the Nanaimo area and Central Vancouver Island gets, it's important to maintain your wood burning appliance. Rain combined with creosote produces sulphuric acid that rust metal and eats away masonry. Having a chimney inspection service will help identify any possible issues, and provide advice on how to maintain your wood-burning stove or fireplace. We specialise in roof leak repairs, chimney flashing installations, and repairs associated with a leaking chimney or roof.